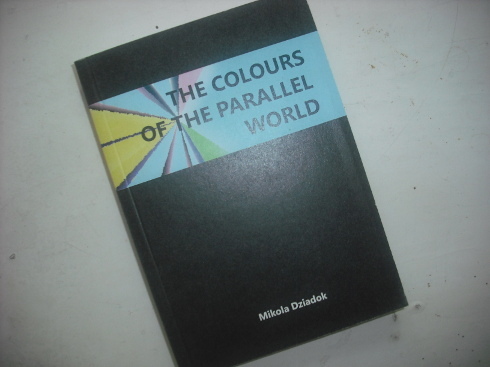 The Colors of the Parallel World is a collection of 16 essays, written by our comrade Mikola Dziadok who spent 5 years in Belarusian prison, being accused in symbolic direct actions on behalf of the anarchist movement. The book is dedicated to an analysis of a Belarusian prison system trough the anarchist perspective. 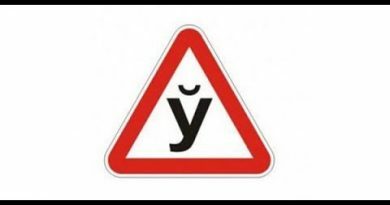 “The Colours of the Parallel World” initially was issued in a bilingual edition (Russian and Belarusian), but during the last 1,5 years it was translated on Russian, Belarusian, English and Czech languages. 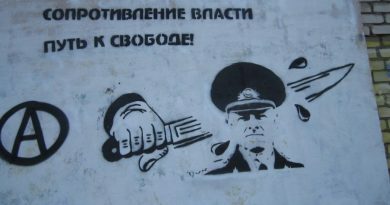 Graffiti action against lawlessness of the authorities in Minsk.